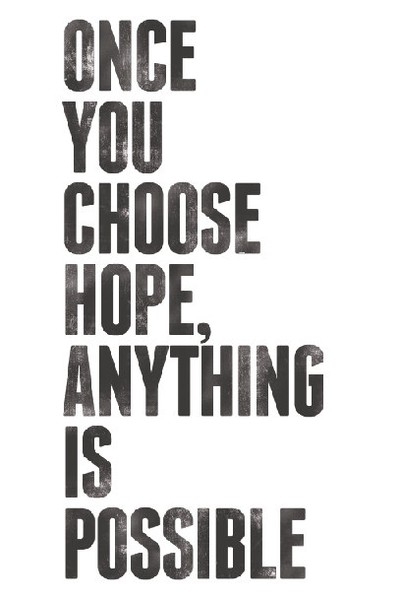 hope | Vim & Vintage - design. life. style. How exciting the future is! Happy Weekend! This post is in memory of my Great Aunt Janet, who passed away this morning. She was everything I hope to be in life: positive, witty, independent, well-traveled, insightful. I was lucky enough to visit with her in December. Her illness was progressing, and I knew it would be the last time I would see her. She told me to always make time to do the things I want to do, because life goes by so fast. Such a great reminder that if we want something, we need to make it happen! Ever feel like you are about 3 steps behind in life? That you rush around and still can’t get caught up with everything there is to do? Well that is my life in a nutshell right about now. Since returning home from the trip, it’s been hard to find the motivation to tackle my never ending to-do list. Literally getting out of bed takes 2-3 tries (damn you snooze button!). And Olympics, you have not been helping either. This girl has been molded to the sofa every night. I can look at all the things I haven’t done lately (running, studying for NCIDQ, cleaning, – okay I’ll stop now). OR I can be hopeful. I think you know which one I will choose. -that life will fall into place. -I will pass the first 1/2 of the NCIDQ test next month! -that many people around the world are making a difference each day, and that I can be one of them.